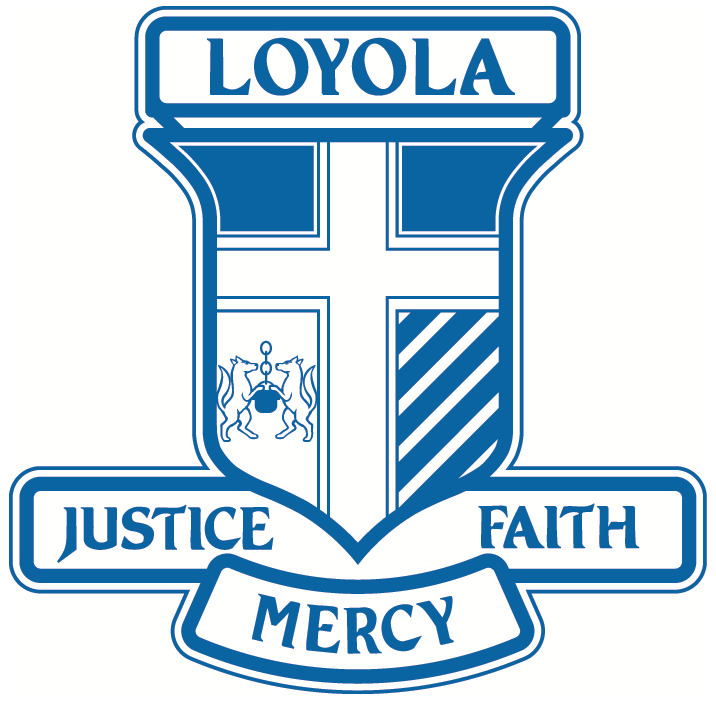 Our college philosophy is based on the teachings of Saint Ignatius of Loyola, the founder of the Society of Jesus, a religious order of priests and brothers more widely known as the Jesuits. Our college is a Jesuit Companion school and a member of the worldwide network of Jesuit schools. As a Catholic college, we focus on the importance of belonging to both the local and global communities, and we strongly promote student involvement in social justice projects and activities which promote the Ignatian philosophy of Christian service to others through action. Our college is outward looking and has a strong international focus. In the Ignatian spirit, we aim to educate the whole person. This is achieved through offering a broad curriculum which allows our students to pursue both academic and vocational pathways. At the same time, we encourage our students to explore their many gifts and talents through our varied co-curriculum program activities.